In order to be licensed in AZ as a laser operator, ARRA requires graduates of a 40 hour didactic laser course to complete 24 hours of directly supervised permanent hair reduction treatments (a minimum of 10 separate treatments). If an AZ laser operator wishes to perform any other laser treatment in addition to permanent hair reduction, he/she must complete an additional 24 hours of directly supervised hands on cosmetic laser treatments with a minimum of 10 separate treatments per modality (e.g. 10 tattoo removal treatments, 10 IPL treatments, etc.). Many states have similar requirements. For those who are not able to complete these treatments under the direct supervision of a medical director, EALA provides an ARRA approved 48 Hour Clinical Laser Course. This ARRA approved course utilizes the latest light based technologies to complete a minimum of 24 hours/10 treatments for hair reduction and 24 hours and a minimum of 10 treatments for certification in other cosmetic lasers procedures including photofacials, fractional non-ablative skin rejuvenation and non-ablative tattoo removal. 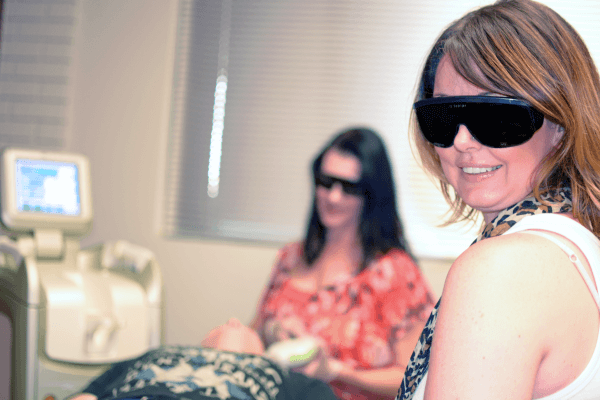 Unlike other laser training schools, EALA limits clinical class sizes to a maximum of 6 students per instructor to allow for more hands-on time and individual mentoring. Small classes and highly experienced instructors help build the skill sets and confidence needed for our students to become successfully employed. 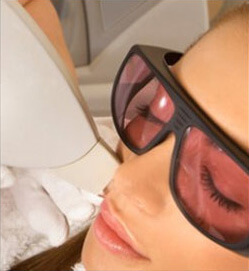 EALA uses the latest equipment from top laser companies such as Alma and the Cynosure family of lasers. Non-AZ practitioners who elect to take this course at Scottsdale or at the affiliate locations may have the option to customize this course to increase (or decrease) the amount of hours and to change the amount of time devoted to a specific modality. In some circumstances, on-site hands on training (at your location) can be arranged. Customized courses will vary in price based on what is included, affiliate location, and specific requests. Please contact EALA to discuss customizing a course. PREREQUISITE: Arizona practitioners must have completed a live 40 Hour Basic Laser Operator Course. There are no prerequisites for non-AZ practitioners but the 40 Hour Basic Laser Operator Course (live or online) is strongly encouraged. Contact us today at estheticadvisor@gmail.com or call (480) 656-4481!